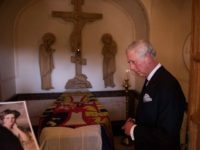 LONDON (AP) — Prince Charles released a videotaped Easter message early Friday offering support for persecuted Christians around the world. 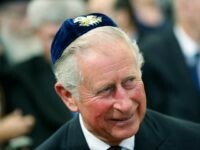 The suggestion by Prince Charles that an “influx of foreign, European Jews” was a cause of turmoil in the Middle East has been challenged by a host of dissenting voices. 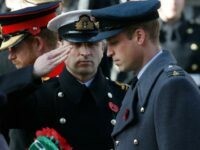 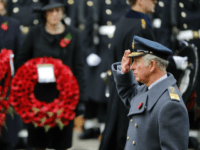 LONDON (AP) – Prince Charles has led Britain’s annual Remembrance Sunday ceremony for war dead, taking the role held for more than six decades by his mother, Queen Elizabeth II. 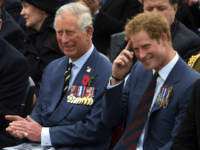 An historic state visit to Israel by Prince Charles has reportedly been cancelled by UK Foreign Office officials worried that it might upset Arab nations in the region. 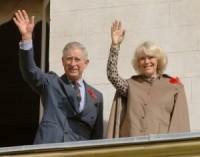 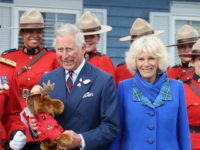 OTTAWA, Ontario (AP) – Prince Charles and his wife, Camilla, will visit Canada this summer for the country’s 150th birthday. 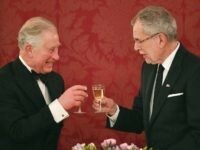 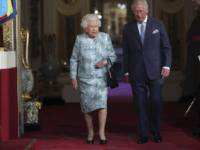 VIENNA (AP) — Prince Charles of Britain and his wife, Camilla, have arrived for a two-day visit to Austria that is scheduled to include a meal at a wine tavern and meetings with government leaders. 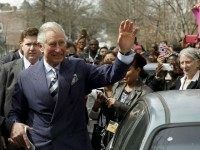 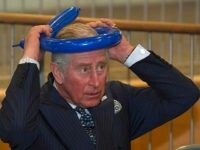 BUCHAREST, Romania (AP) — Britain’s Prince Charles arrived in Bucharest Wednesday at the start of a nine-day tour to Romania, Italy and Austria seen as an effort to reassure European Union nations that Britain remains a close ally despite its decision to quit the bloc. 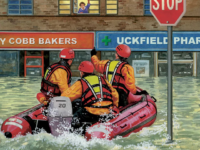 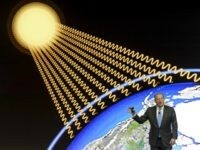 Climate change caused Brexit, Al Gore has claimed. 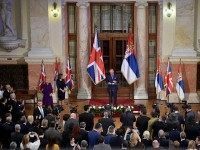 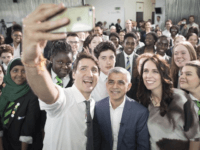 Gore, who was speaking at an event to promote his latest global warming propaganda documentary – An Inconvenient Sequel: Truth To Power – said the Brexit vote in Britain last summer was the result of “political instability” created by the “stress” caused by climate-change induced chaos in the Middle East. 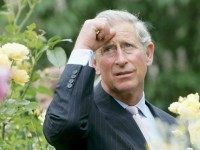 Pamela Geller joined Breitbart News Daily SiriusXM host Raheem Kassam on Friday to discuss remarks by Britain’s Prince Charles to the BBC. 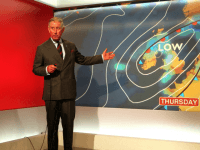 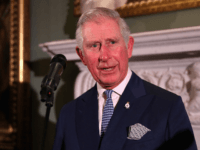 Britain’s Prince of Wales has spoken out on national radio in an appeal for persecuted Christians and minorities across the world, but the Royal also moved to criticise “populist groups”. 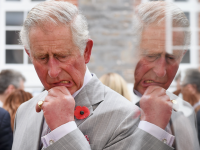 Prince Charles has made his first visit to his grandmother’s final resting place in Jerusalem, taking fresh flowers from his garden at Birkhall to lay in her honour. 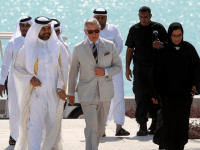 The Prince of Wales and Duchess of Cornwall will make an official trip to the Middle East this autumn on behalf of the Government, Clarence House has announced. 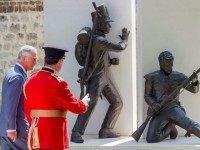 On Wednesday, Prince Charles, the heir to the British throne, led by the bearskin capped regimental band of the famous Coldstream Guards dedicated a new monument to the regular British soldiers who courageously turned the tide at the battle of Waterloo.